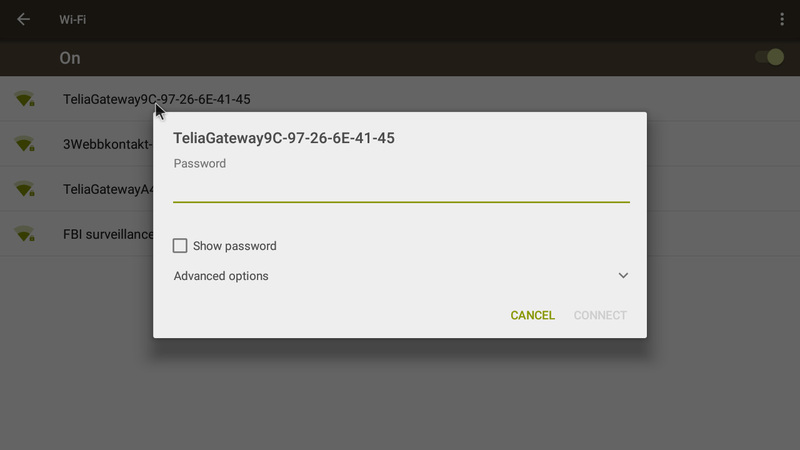 Kernel 4.4.35-exton-v7+ is used in RaspAnd Nougat Build 170616. RaspAnd 7.1.2 version 170616 can be installed in Windows using Win32 Disk Imager – see above. As you can see there is a file called config.txt in the folder boot. Check out this overview explaining the different parameters in config.txt. 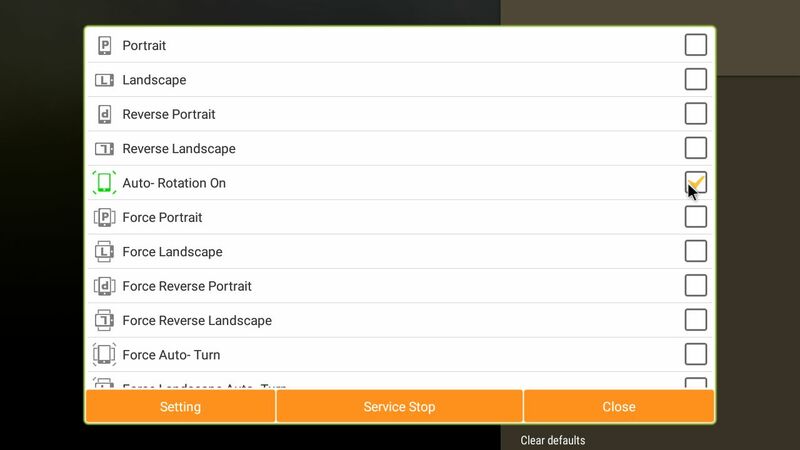 Some changes to config.txt could (possibly) help if you have screen problems (which I don’t think you will have when running RaspAnd Nougat Build 170605). The first thing you will see on the screen is the Nougat Boot Animation. If you do not see this colorful ring you haven’t installed RaspAnd correctly on the SD card. Try again and do EXACTLY as I write above. After several minutes (the first time you startup RaspAnd) you will see the first screen (i.e. the Desktop). 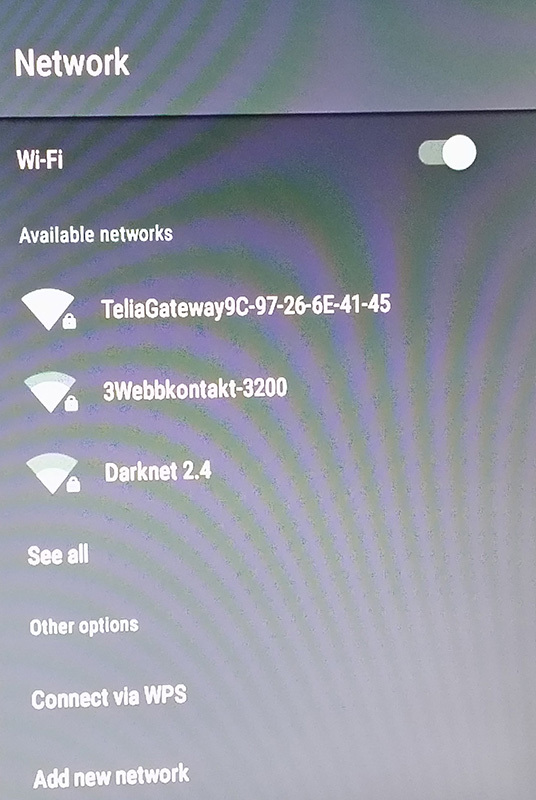 The first thing you should do is to enable Wifi and connect to your Network. 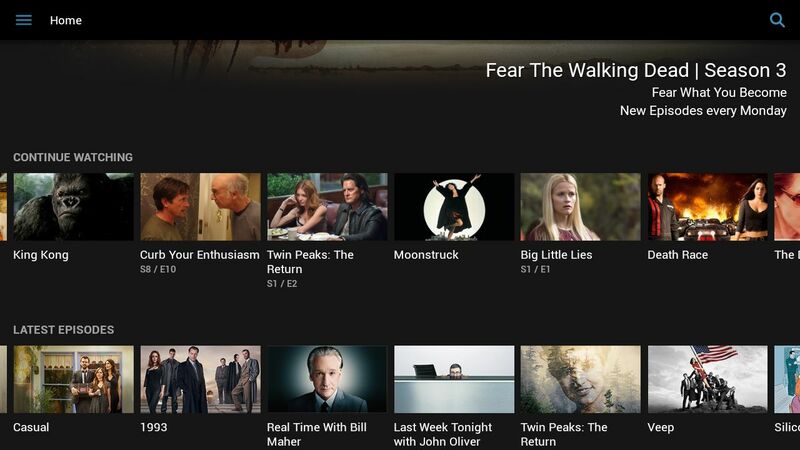 For Aptoide TV to work properly you also have to allow downloads from unknown sources. Note: You must also uncheck Verify apps. Then go to Settings >> Apps and try out some of the pre-installed apps or click on the icons shown on the Desktop. 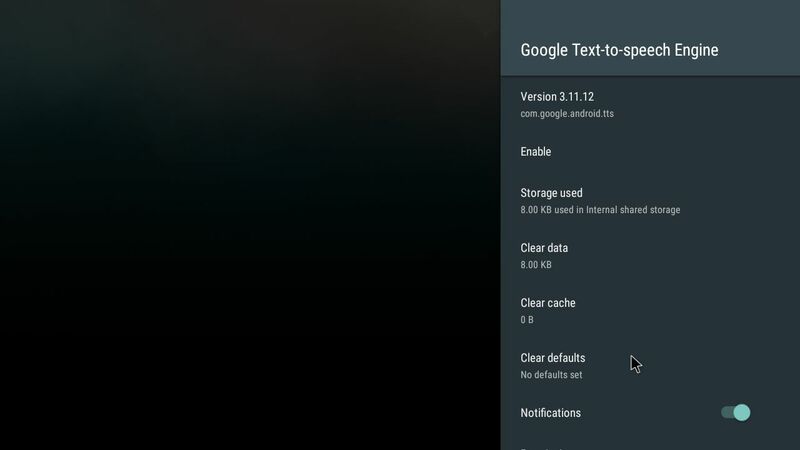 You should immediately disable Google Text-to speech Engine in Settings/Apps. No need for it and a bit annoying to have it running. Clash of Clans 9.24.9 (a very popular epic strategy game) works very very well. Perfect video quality and audio. 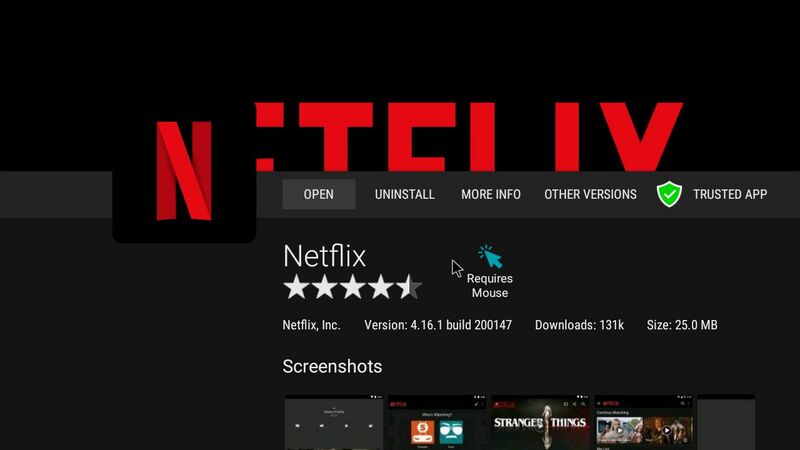 Netflix 4.16.1 build200147 can be installed via Aptoide TV. You can log in to your account and start to play any movie with very good video and sound quality. Unfortunately Netflix will will crash after about 30 seconds. Or the movie playing will stop or get distorted colors. Nothing to do about it right now. 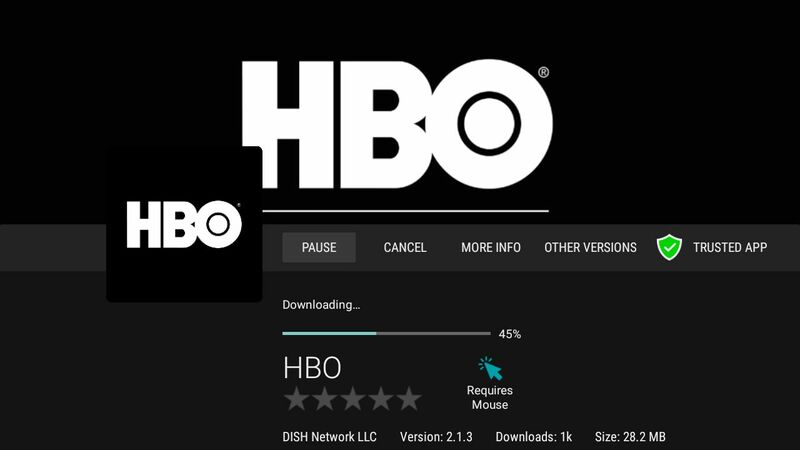 As regards HBO version 2.1.3 you can install it and log in, but you can’t play any movie. Something is missing. (I don’t know what). 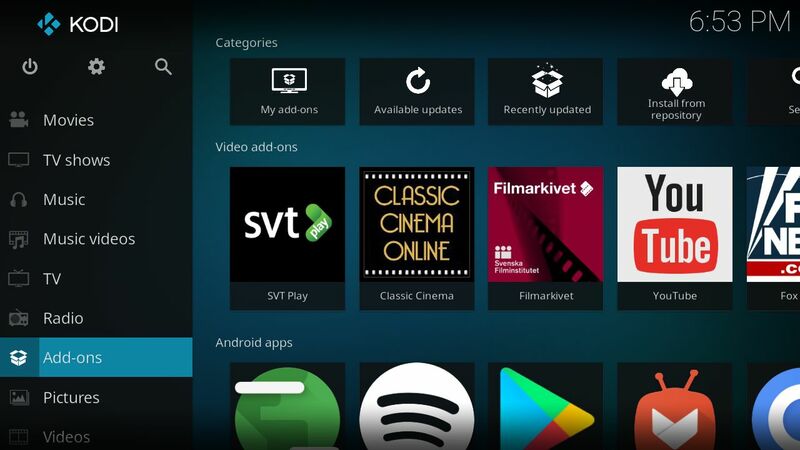 Other video apps (for example SVT Play and TV4 Play) work without problems in RaspAnd Nougat Build 170616. SVT Play works especially good. Almost perfect video quality! Wifi and Bluetooth can’t be used running RaspAnd Nougat on Raspberry Pi 2. You’ll have to have and use a wired connection. Using a Raspberry Pi 3 Wifi works very well in RaspAnd Nougat Build 170605. 1. The screen can flicker sometimes on certain monitors. 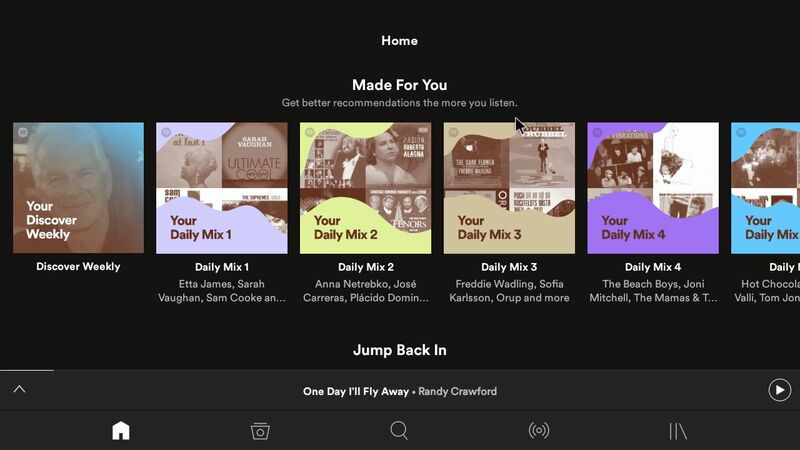 Fix: Click on the screen or wait a moment. That can happen the first time you start up RaspAnd and after every reboot. It can look like this. NOTE: To (almost) get rid of the flickering you shall go to Settings >> Developer options >> Hardware accelerated rendering. 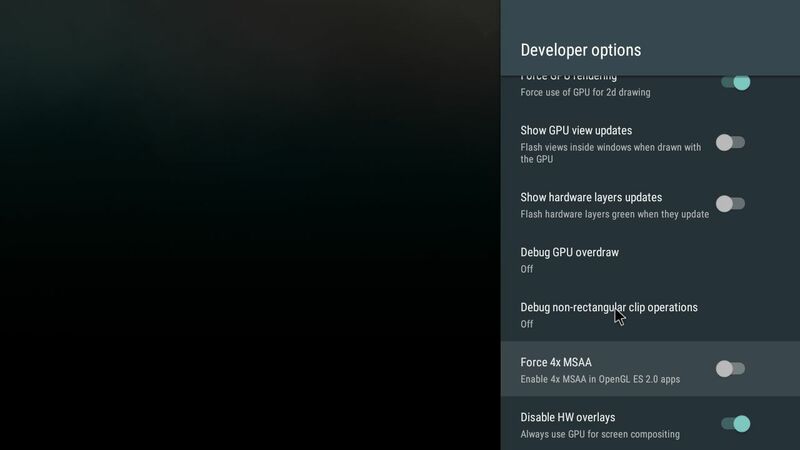 Force GPU rendering and Disable HW overlays. Always use GPU for screen composition. Watch this screenshot. You may have to make those changes in Settings after every reboot. 2. Google Play Store won’t run. Nothing to do about it (right now). 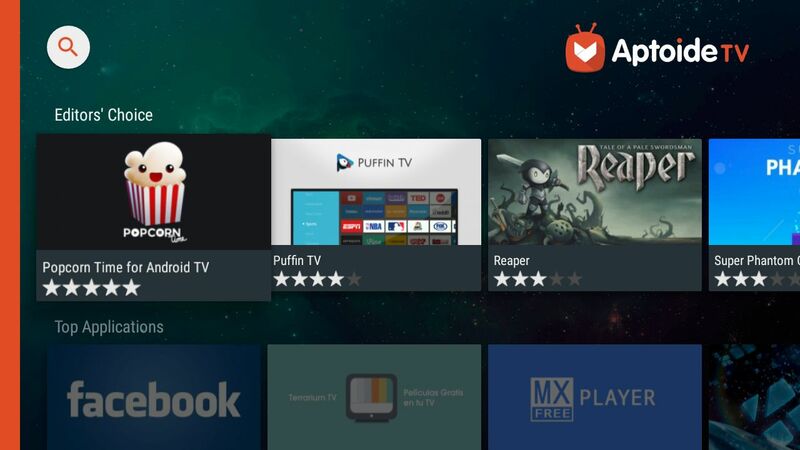 Aptoide TV is a good replacement since you can install many new apps with it. 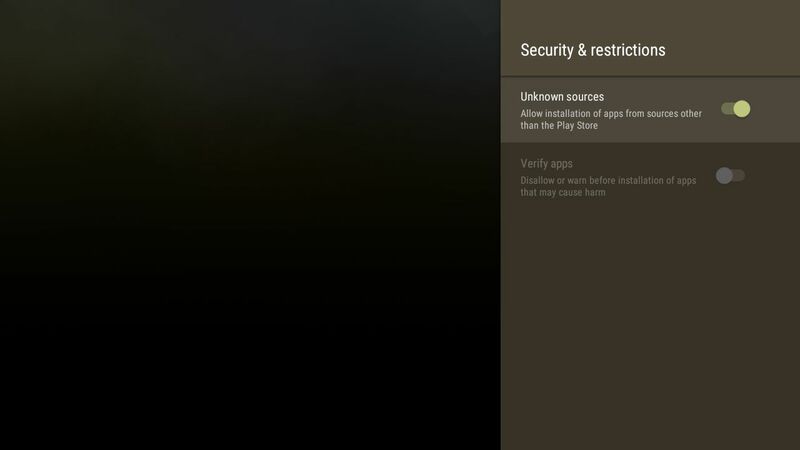 NOTE: Google Play Services works very well (so you can install new GAPPS). You shall not buy RaspAnd 7.1.2 if you expect that everything will work flawlessly. I.e. 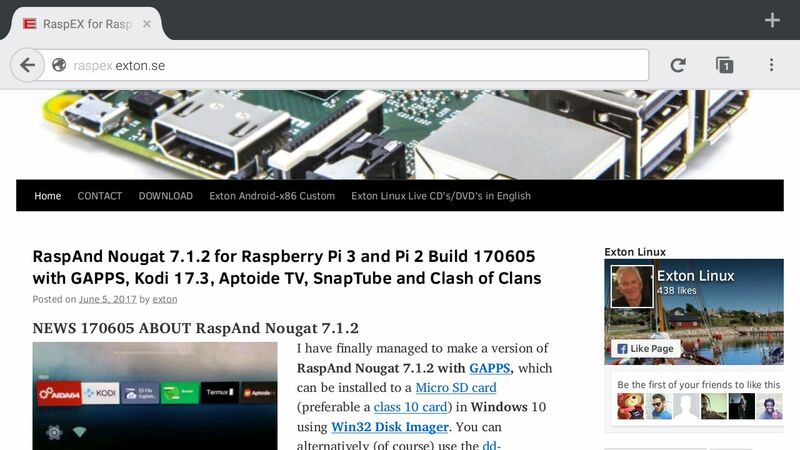 you must be aware of the fact that the Raspberry Pi 3/2 computer has its limitations and that Android 7.1.2 is a very advanced Linux system. Having said that I must also say that the apps I have included in this Build (see above) work very well most of the time. 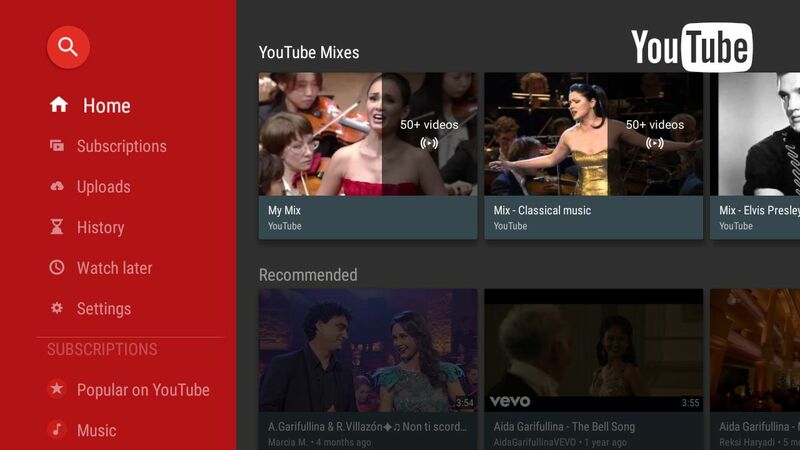 Most important change in Build 170616: YouTube works very well! 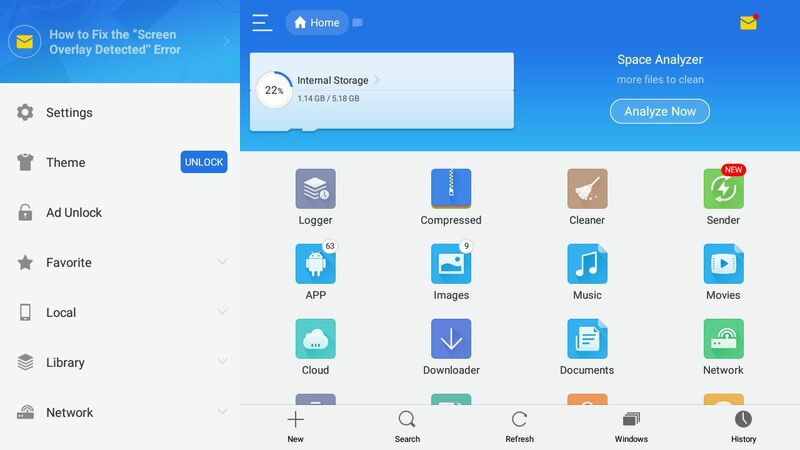 This entry was posted in Android, Exton Linux, Linux, RaspAnd and tagged Aptoide TV, Clash of Clans, exton, Firefox 54.0, GAPPS, Gmail, Google Plat Games, Google Play Services, install in Windows, Kodi 17.3, RaspAnd 7.1.2, RaspAnd Nougat 7.1.2 Build 170616, Raspberry Pi 3/2, Spotify, Win32 Disk Imager, YouTube working. Bookmark the permalink. It’s been a week since we talked here about Build 170605 of RaspAnd Nougat 7.1.2, and Build 170616 is here today to replace the previous ones by adding some of the latest software applications and technologies. First of all, RaspAnd Nougat 7.1.2 Build 170616 comes with better video performance. Probably the second most important change of the new RaspAnd Nougat 7.1.2 build is the inclusion of Mozilla’s latest Firefox 54.0 web browser, the first release to use multiple content processes for better usage of the system resources. Of course, RaspAnd remains based on Android 7.1.2 Nougat. 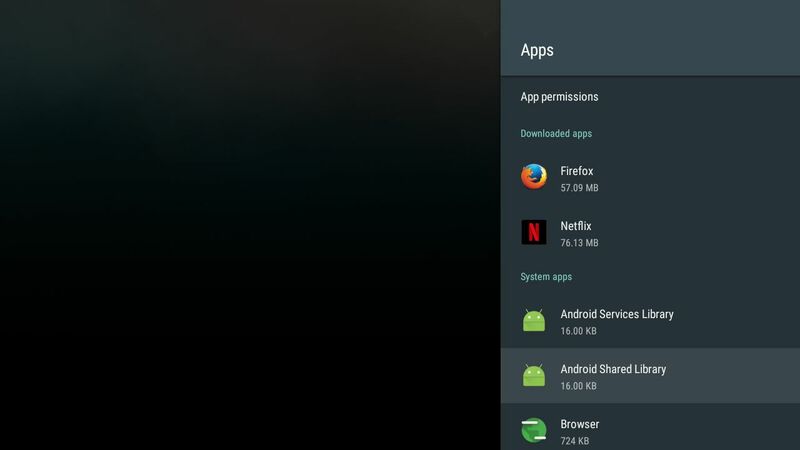 Also included is the GAPPS package that gives users access to the Google Play Services, but not Google Play Store, the latest Kodi 17.3 media center, Aptoide TV 3.2.1, Spotify TV 1.2.0, Google Play Games 3.9.08, Gmail 7.4.23, ES File Explorer Pro 1.0.8, Rotation Control Pro 1.1.2, and Clash of Clans 9.24.9”. No working on raspberry 3 it’s freezing on a black screen on first boot. I would like my money back please! It’s not “freezing”. Please read my info! Hi, I brought today(07-18-2017) RaspAnd Nougat and get the version 7.1.1 Build 170127 with GAPPS and Kodi 17.0-RC, it isn’t the wrong version?. I followed the instructions (http://raspex.exton.se/?p=144), but nothing is booting up on the RPi. I get a blank screen when I boot. I have RPi 3. I’ve sent you version 170616. Can I connect my bluetooth speaker to the RPi 3 running RaspEx and enjoy decent sound when I watch a movie with it? 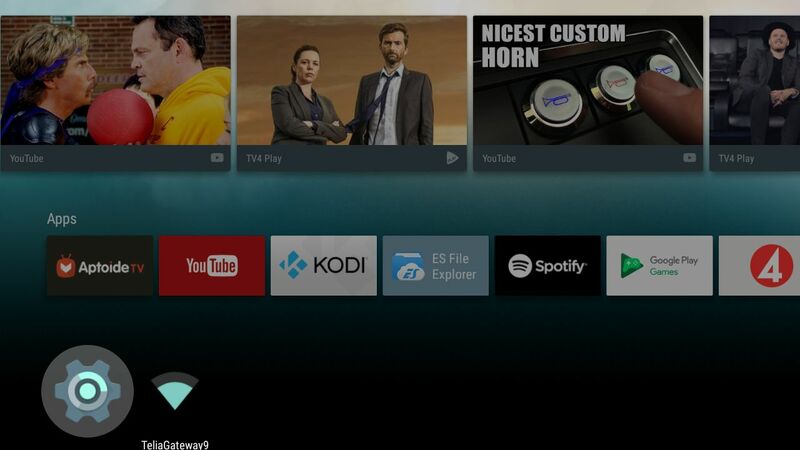 Thank you for everything you are doing, I have purchased and loaded 170616 RaspAnd Nougat 7.1.2, I think i made the mistake of updating Kodi to v18.x the wifi keeps dropping I know that is a known issue, but I can not add any sources in Kodi. Am I correct in assuming I should not have updated the version and reload the original? Nevermind about the addon source, apparently the popular one shutdown and I have to find an alternate. The YouTube issue still stands though, but again as I play around with it, this is great, thank you again. 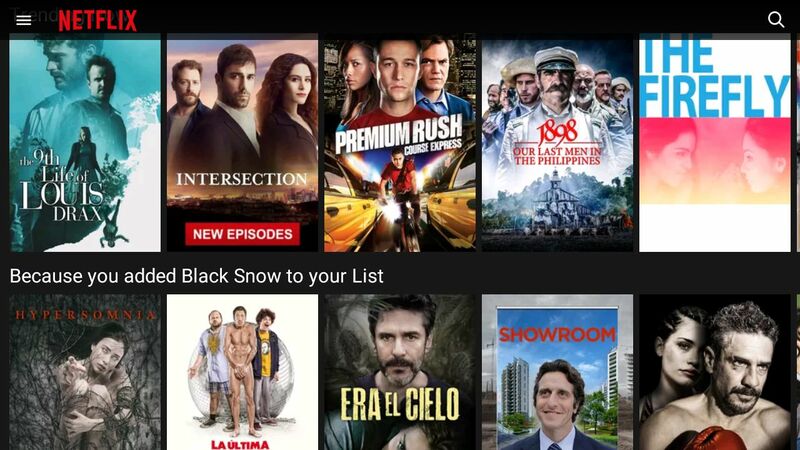 Any chance you get Netflix working soon? Just bought today (26-Jun-17) but the download link for the zip file at the payloadz site does not work. Try again. It works. Normally. I tried many times with two browsers and I always got the “Access denied” error for the zip file. The md5 file link worked properly. I probably tried too many times. Now the link shows the download expired. Any chance you can fix the download link? Received a new email with a new download link. Still doesn’t work for the zip file. Tried three browsers on two systems with no luck. I am giving up after a waste of nine dollars and too much time. I don’t know what you are doing. Use 7-zip and just unzip the file. Everybody else can do it! The problem has nothing to do with unzipping. I can’t even retrieve the file to unzip! When I click on the download link in the order email I get an “Exton Linux – Download Your Files” page at payloadz.com, which has download links for the MD5 and ZIP files. Click the MD5 link and I get the browser’s Save File dialog as expected. Click the ZIP link and I get an “Access Denied” error. That’s even more confusing. Never heard of such problems. Please try to use another browser. I have resent the download link to you. Download success! I tried three browsers on two different systems all giving the same “Access denied” error. I then disconnected from my main ISP and connected via my mobile phone and the ZIP file download worked. Apparently, my ISP is mucking with web pages. I saved the html source for the download page while connected to the internet both ways and they are different. Very good! Thanks for letting me know that the problem is solved. Tried again and it says the download expired. When I try the link now it says the download expired. 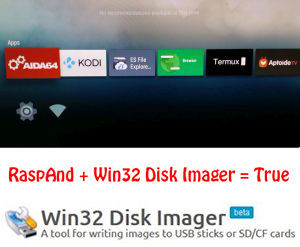 Did you use Win32 Disk Imager when installing? If you did please try with another monitor. I have exactly the same problem as Diego. I used Win32 Disk Imager but not on Windows 10 (could it be the reason?) and I tried on 2 different screens (a monitor with a HDMItoVGA adapter) and my TV (directly HDMI). I also tried to change some parameters in config.txt but it doesn’t work. Checked your download with md5sum? You’re right, the md5 is not the same (.md5 and .zip). I already tried to download files from different computers and different internet connections. This works with Raspberry Pi Official Touchscreen display? No (as I say on the INFO site). While running RaspEX you can use it though. I’ve sent the correct link to you now. Can anyone confirm this new version of RaspAnd Nougat 7.1.2 is working on Raspberry Pi 2 ? Hi, I have install build to raspberry pi 3. It run and stop at screenshot 1. Waited for an hour, still the same. reboot again and again, it just stop at the screenshot 1. Which screenshot? 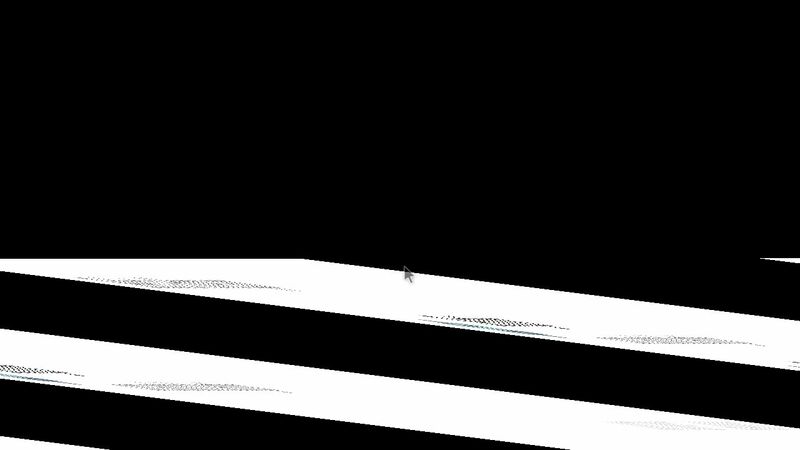 If you can see the boot animation it should work. If not try using another monitor. Do you know how to replace “browser” with Firefox or chrome? And also is there known hotkeys? You can’t replace Browser, but Firefox 54.0 is pre-installed. Google Chrome can be installed by you. Just don’t use Browser if you don’t like it. Hot keys: Esc and Ctrl Alt F1 or F2 (to end an app if Esc don’t work). When a try to unzip it it says unexpected end of data and the file is corrupt. I have downloaded the file 3 times on diffrent computers and used diffrent zip software with the same outcome. What should a do? What is the MD5 file for? You must have a faulty download. The md5sum-file is for checking that you have a correct downloaded zip-file. No. Just shut off the power to your Rpi. I did make use of Etcher on Mac to generate disk. I will try it at the office on a smaller screen tomorrow, dont have one at home. I’ve tried downloading, installing, booting, over and over. I’ve tried different sd cards, different power supplies, different monitors, i cannot get this to boot a single time. I get the rainbow splash screen, that’s it. I’ve also tried a few different configurations of the config.txt to enable different hdmi options. I get a blinking red light. Research suggests a blinking red light means an issue with the power supply, however I’ve put a 5v 3a supply to it with no change whatsoever. Even more interesting is that the light blinks in a sequence of 4 long blinks followed by 4 more quick blinks. Some forums suggest a fault with the sd card carriage is the issue. I’m absolutely stumped. I just got my new raspberry pi 3 B+ and i was excited to give RaspBand a try. 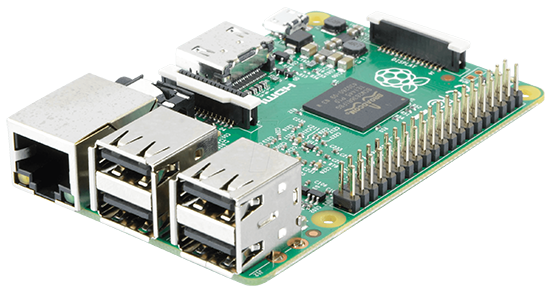 The thought just occurred to me that maybe the image isn’t updated yet for the pi 3 b+?? You can’t run any version of RaspAnd on the new Rpi 3 Model B+ just yet. I’m working on it. I new kernel is necessary. Until now I’ve updated RaspEX, RaspEX with OpenCPN and RaspArch so they can run on Rpi 3 Model B+. I bought raspand-nougat-7.1.2-gapps-kodi-aptoide-tv-clashofclans-firefox-701mb-170616 with 9$ paid. Loaded into SD card and Rasp PI 3 is not booting. Blank screen. You have done something wrong. Try again unless you have a Rpi 3 Model B+. Won’t work then. Yet.